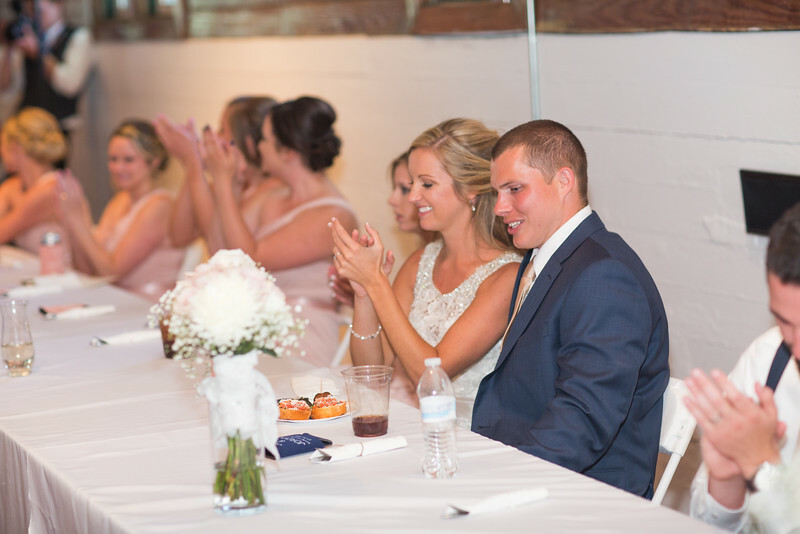 Jordyn & Josh were married on July 1, 2016. Photos in this gallery are the favorites from the big day. Look for more within the first few days following. Jake Schnake and Ben Foster were the photographers on location. Order prints by clicking on the Buy Button above right and use the promo code happy to receive 15% off.